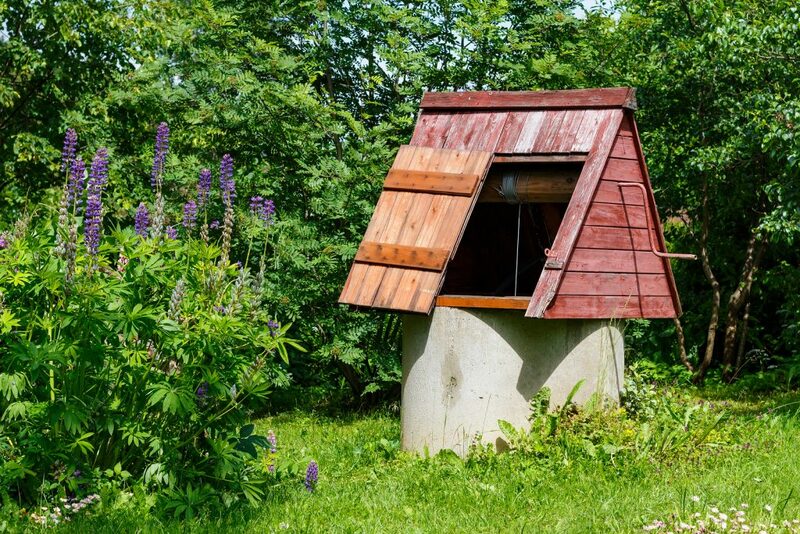 For homeowners that have a private water well, you know all too well how difficult life can be when your well is acting up. Whether the well pump isn’t providing adequate pressure or the water quality is low, it can be a frustrating time for you and your family. If you’re not sure whether you need well repairs or not, consider the following factors and decide if they relate to issues you’ve been having. One of the main things to consider when having well problems is the age of your well and pump. Well pumps typically last anywhere from 8 to 12 years. So, if your well pump was installed 12 or more years ago, it’s definitely time to have a new one installed or at the very least have a professional come to inspect it to see if well repairs can be made. While 8 to 12 years is the average lifespan of any well, the exact lifespan will depend on a variety of factors such as your quality of water, how much strain is put on your well pump, and more. Well repairs may also be required after an electrical failure in your home. There are plenty of things that can cause an electrical failure, whether its blown fuse or if your home gets struck by lightning. In the case of a lightning strike, you may not even notice an issue for a few days as well pumps that are hit by lightning can sometimes keep working for a week or more after they’ve been struck. The problem could be as simple as having a blown circuit breaker. Check to see if your circuit breaker has tripped and try turning it back on. 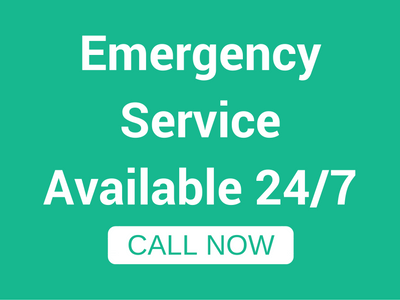 If you’re still experiencing problems after that, it’s time to call a professional. When choosing a contractor to install your private well, you want a professional with years of experience who you can trust to get the job done right. 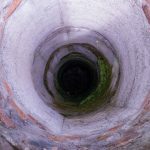 If you’ve recently had a brand new well installed for your home and it is already having issues, your well may have been installed incorrectly. For example, the size of your well pump will depend on the size of your water system and the amount of water needed during peak demand, among other factors. A well pump that is too small will not deliver the water supply necessary for your household. 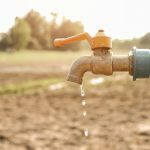 If the area you live in has been experiencing a dry spell or a drought, it can very easily lead to problems for your well. 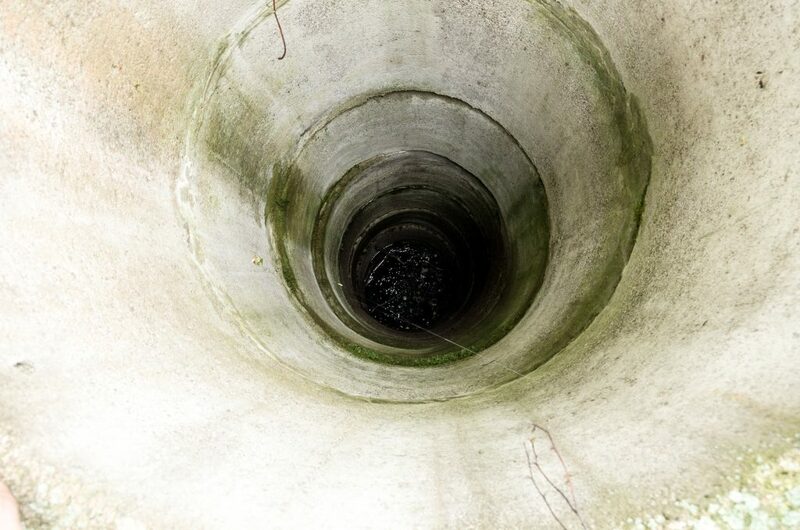 When a drought occurs, the water levels in your private well will continuously drop. Air in your water lines and cloudy water are both clear signs that your water level is too low. In order to fix the problem, you will need to have your well pump placed deeper into the well so that it is well below the water table. At A1 Well Drilling & Pump Service, we offer a variety of services including well drilling, well and pump service, water treatment installation, and more. Our expert technicians are fully equipped to handle any problem that may be happening with your well. Whether it’s too old and you need a new one or you’re simply in need of a few well repairs, we’ll be there for you! So, if you’ve noticed any of the things listed above causing problems with your well or you just think it’s time for a check-up, give us a call today!